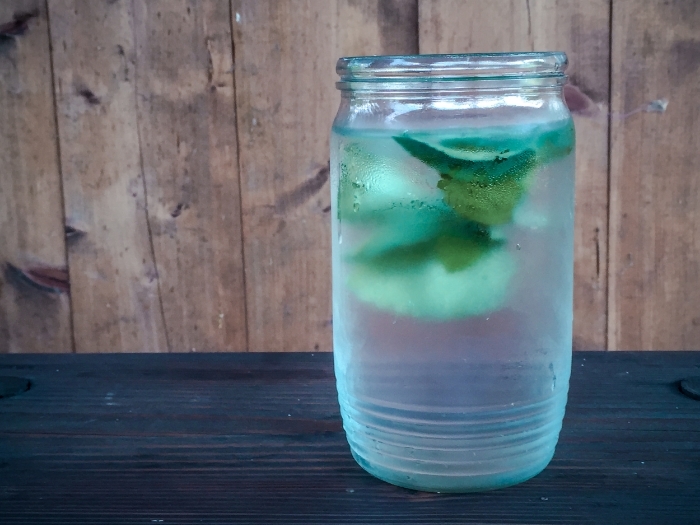 I am addicted to infusing my water with something yummy to give it a little flavour kick. 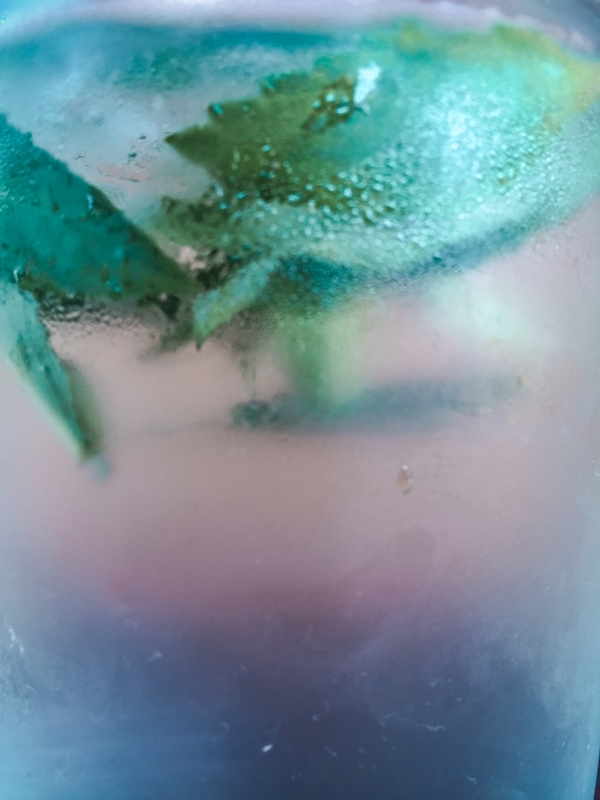 It is very simple way how to create healthier drink than just having a soda or pouring some sugary syrup with lots of preservatives into a glass every time you are thirsty. The most popular infused water is the well known lemon in your glass or sliced cucumber. 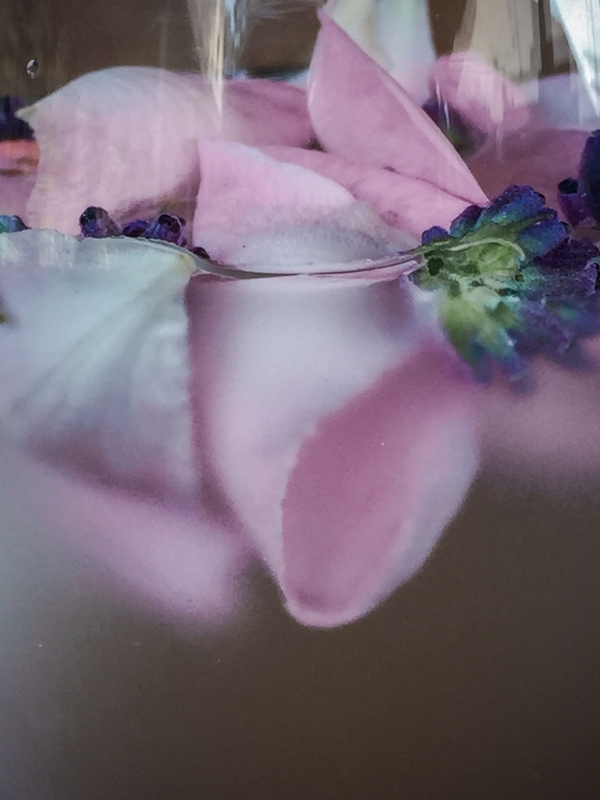 Recently I have also seen people drinking water with strawberry or other fruits, but did you know you can also infuse your water with some herbs and even flowers? Trust me on this one, it's definitely worth a try. Roses are definitely my favourite flavour in drinks! 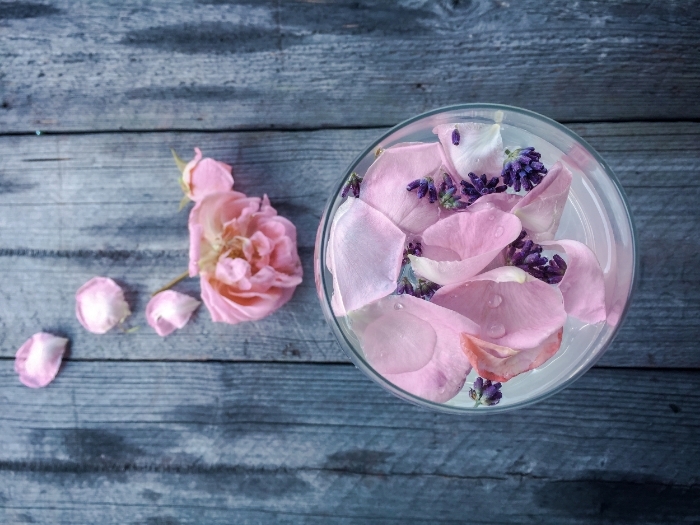 Just get some blooming roses and lavender, add it to your water and let sit in the fridge for some time. Then you can enjoy this royal spa water. 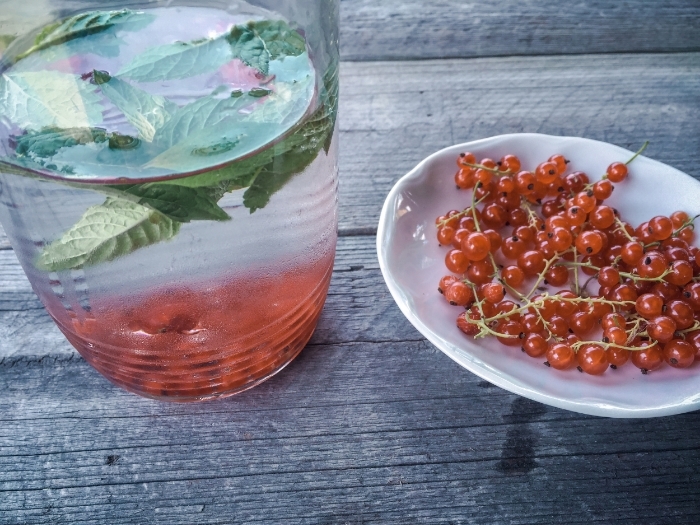 Red Currant is quite sour which means it's very refreshing especially if you combine it with mint. 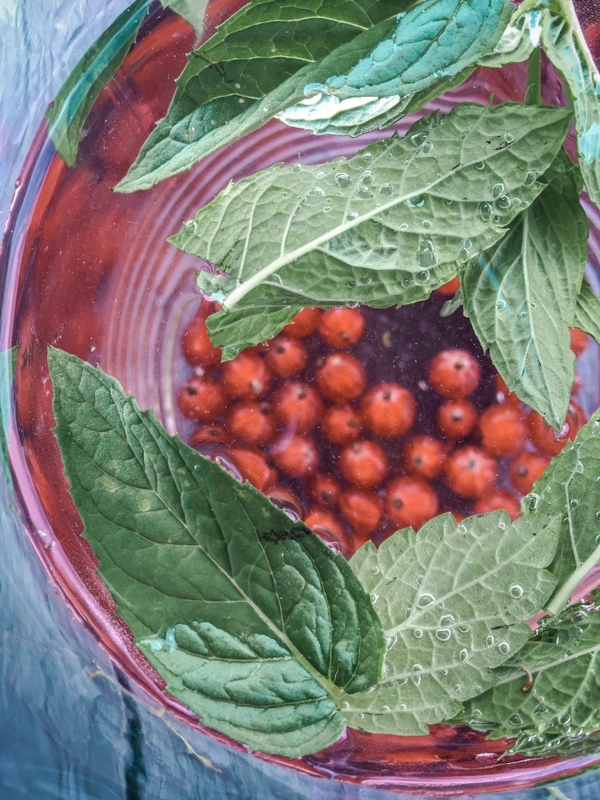 Just crush a hand full of those berries and add some mint leaves that you have squished in your hand just to help with the flavour release. Cool it down a little and enjoy the nice kick. You can work with any herb plant you want so you have nice space for experimenting on the flavours. I love mint and melissa because it has this lemon-ish aroma that I really love. Always just work those leaves with your hand to release the aroma. I will surely post some another tips on flavours for this drink but go ahead and don't be shy to experiment with these. If you add some fruit you like, you basically cannot go wrong. And i guarantee you will soon forget about those artificial flavoured drinks!